Team - Eng - CHEMPROD S.r.l. 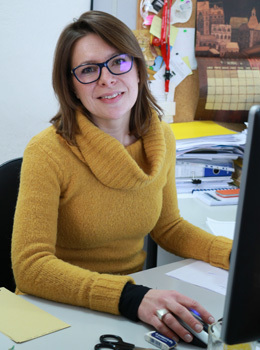 The main resource and the first reference of CHEMPROD are people who make it up: a highly qualified work team that allows us to better face the projects and the challenges of our Customers. After graduating in Chemical Engineering, in 1973, he joined INGECO as Process Engineer, taking part in various international projects in the Oil & Gas sector. 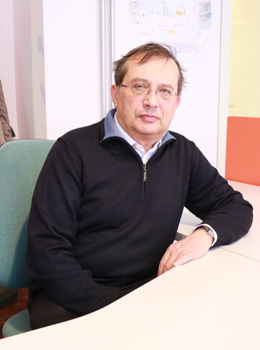 In 1984 he joined PROXA as Senior Process Engineer, increasing his technical experience in several projects. Then later he held the role of Sales Manager, contributing actively to the company’s growth, managing to make it leader in the basic engineering field for oil and petrochemical plants. 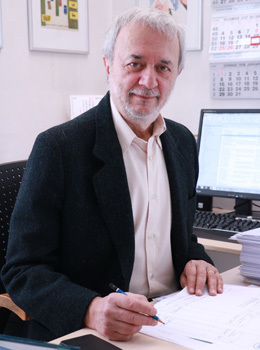 In 1995 he founded CHEMPROD with the role of Commercial Director. 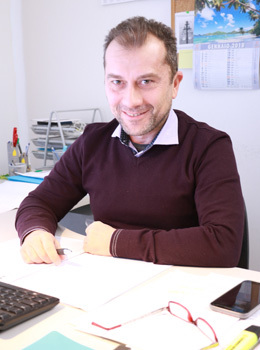 Since 1997 he has been the President of CHEMPROD, pursuing his ideal of an engineering Company founded on excellent technical knowledges, highly flexible and able both to perform efficiently “routine” tasks and to tackle the most complex problems. 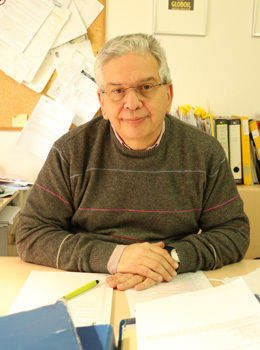 Graduated in Chemical Engineering in 1979 he joined SNAMPROGETTI as Process Engineer in the Petrochemical Plants sector. 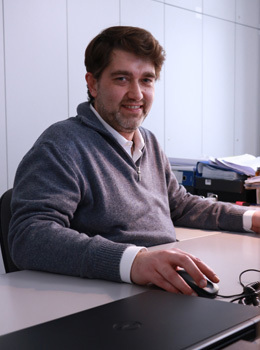 In 1988 he joined SOL, with the role of Project Manager of various projects concerning the generation, transport and storage of technical gases. 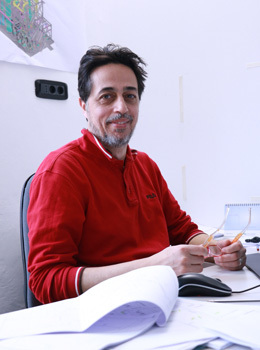 In 1989 he joined PROXA where he was able to deal with problems related to the environmental pollution of Oil & Gas plants both in Italy and abroad. 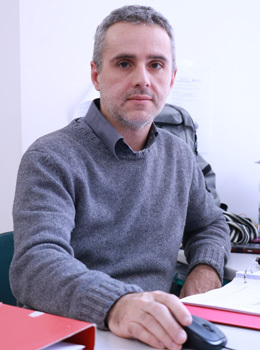 Since 2012 he has been responsible for New Business Development Services office, which is dedicated to cultivate relationships with universities and research laboratories, in order to satisfy the most complex customers’ needs. The SNI Office combine the theoretical processing of processes with practical experiences gained over the years in order to define the optimal system solution. He graduated in Chemical Engineering in 1990 and the next year he joined PROXA as Process Engineer, where he acquired a deep knowledge of refining and petrochemical plants. 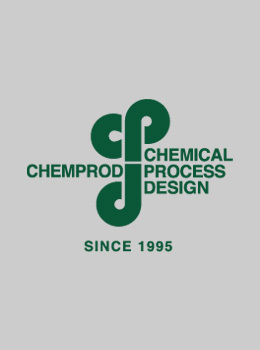 In 1995 he joined CHEMPROD as Process Leader, consolidating his experience in petrochemical and chemical processes. Since 2006 he has been in charge of Project Deparment.